While Aspen has made a name for itself as a winter destination for world class skiing, there are a number of activities and pursuits to enjoy off the slopes. 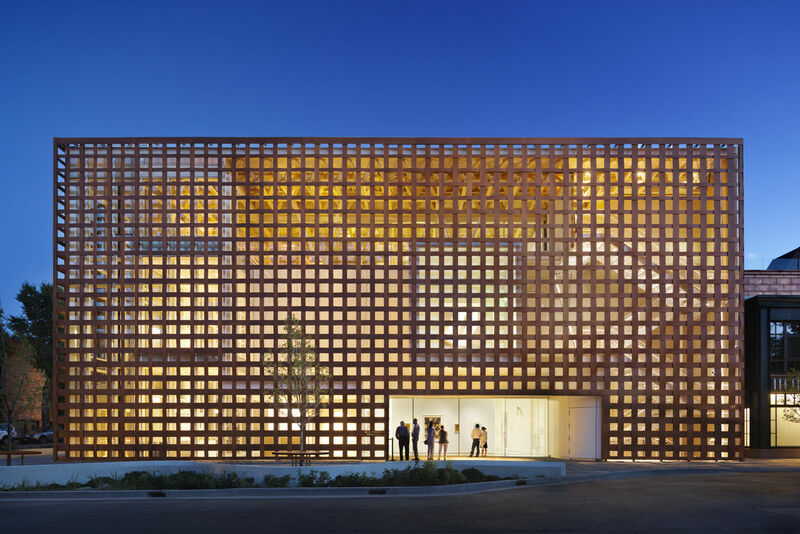 Arts & culture: Visit Aspen Art Museum's 30,000-square-foot building designed by Pritzker-prize winning architect Shigeru Ban. A non-collecting institution presenting the newest, most important evolutions in international contemporary art, Aspen Art Museum’s innovative and timely exhibitions, education and public programs, immersive activities, and community happenings actively engage audiences in thought-provoking experiences of art, culture, and society. Located in the center of downtown Aspen, the museum offers free admission Tuesdays – Sundays from 10 a.m. – 8 p.m. The Aspen Institute offers free public tours of the Legacy of Herbert Bayer exhibit at the Aspen Meadows, and the exhibit itself is always free and open to the public. From stage to screen, Aspen has long been the celebrated host to creative expression. Discover more about the arts in Aspen here. 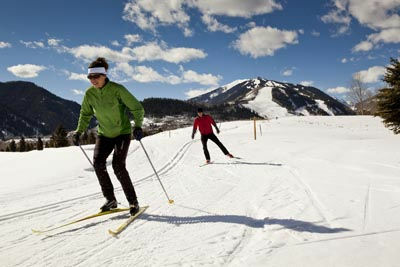 Cross-country skiing: The Aspen Snowmass Nordic Trail System boasts more than 60 miles of free cross-country ski and snowshoe trails that connect the communities of Aspen, Snowmass and Basalt. Trails are varied in terrain for beginners to experts. Find out where to rent skis, sign up for lessons and more here. 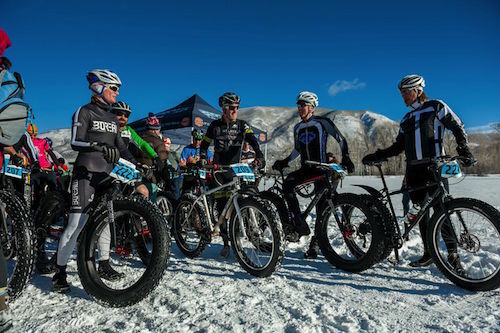 Fat biking: Fat biking has grown vastly in popularity for winter visitors in Aspen looking for an activity off the slopes. Visitors can rent fat bikes from various local shops in town including Replay Sports, Stapleton, Sun Dog Athletics, and Ute City Cycles. 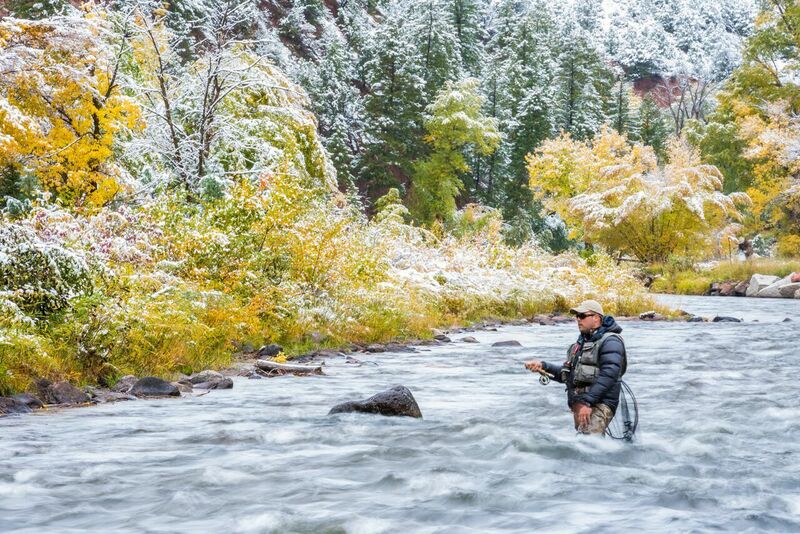 Fly-fishing: Fly-fishing is one of the few sports adventurers can enjoy year round in Aspen. Get a taste of what it’s like to be on the water here in Aspen. Ice climbing: Searching for a completely unique experience off the slopes in Aspen this winter? 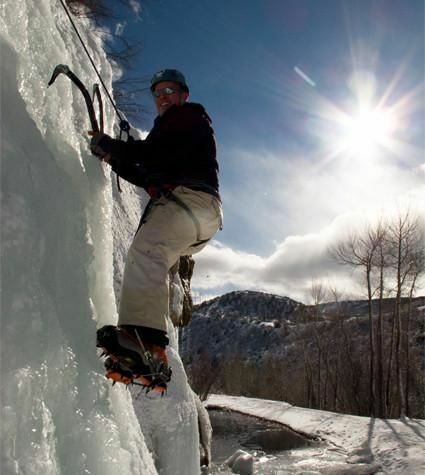 Go ice climbing and climb a frozen waterfall with Aspen Expeditions. Their professional guides offer ice climbing for beginners and regularly take advanced climbers out as well. For more information on this one of a kind experience click here. 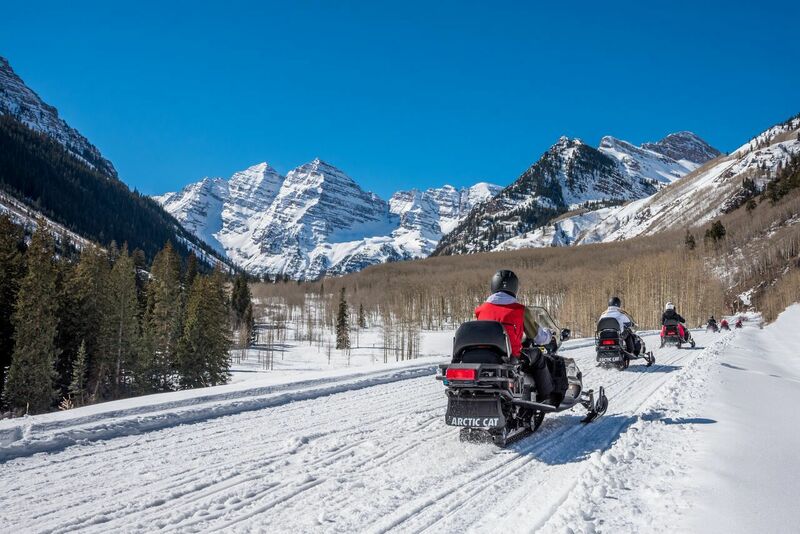 Snowmobiling: T-Lazy-7 is Aspen’s premier snowmobile tour operator offering various tours throughout the area include the Maroon Bells, Independence Pass, Klondike cabin and more. Book your tour for the winter season today. 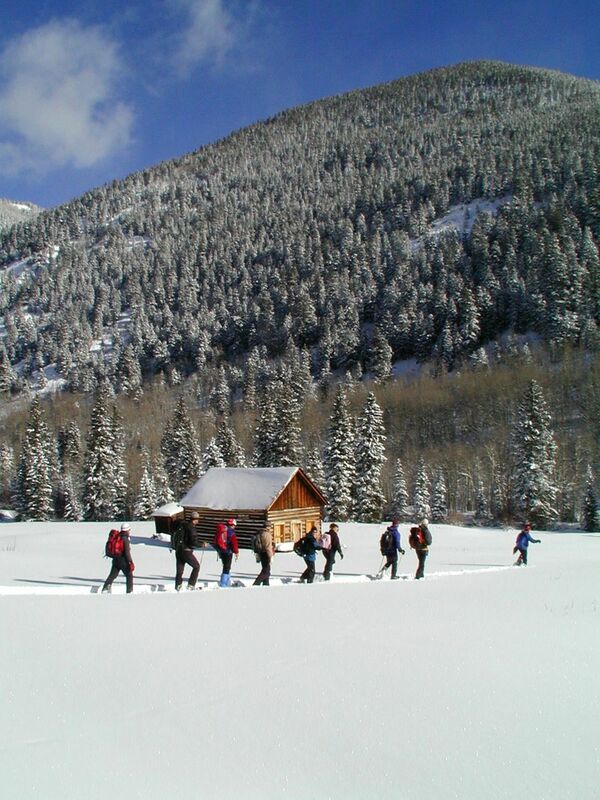 Snowshoeing: Aspen Center for Environmental Studies (ACES) offers daily snowshoe tours on Aspen Mountain, Ashcroft and Snowmass. Guests can also opt to hire an ACES naturalist guide and explore the mountains on their own schedule. Basic fees are just $40/hour per guide, full details here. Yoga: Yoga studios in Aspen include: Shakti Shala (with a variety of classes for beginners- experts, as well as dance classes and hula hooping workout classes), O2 Aspen (yoga, pilates, HIIT, and aerial yoga), and Arjuna Yoga (hot and Bikram yoga classes). Ready to book your winter getaway? Click here!